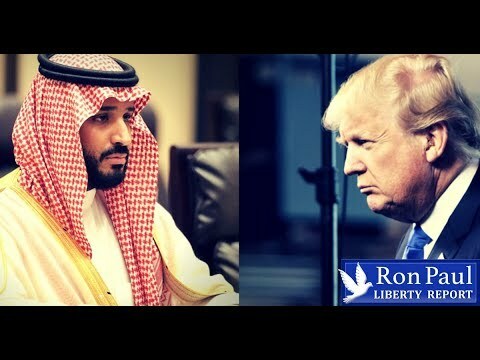 Saudis Threaten Trump: ‘You Want $400 Oil?’ | We Seek the Truth! President Trump’s threat of “severe” repercussions if the Saudis are found to have killed journalist Jamal Khashoggi were met with more threats from the Saudi side, including from a media figure close to the royal family who warned of high oil prices and a shift of alliances. Meanwhile Secretary of State Pompeo is in the air heading to Saudi Arabia to get to the bottom of the missing journalist.